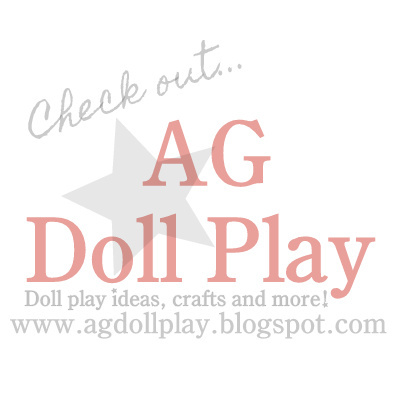 American Girl Doll Play: That's Lolli Headband Giveaway...WINNER Announced! That's Lolli Headband Giveaway...WINNER Announced! I would like to enter! I like the Purple Doll Headband and the Cobalt BlueDoll Headband. Thanks for the giveaway! Christian Homeschooler, please email me at agdollplay(AT)yahoo(DOT)com with your contact information and I will forward it on to That's Lolli! Congratulations and thanks again to all that entered! YAY!!! :) So do I email you with only my address? My mailing address that is. So I was reading the giveaway post more thoroughly, and I was wondering, what exactly do I get to choose from? Congratulations, Christian Homeschooler! Great win! Hello! Have you forwarded my email yet? We provide you quality wallpapers See More These pictures are awesome and you can share it American Girl Doll Pictures.